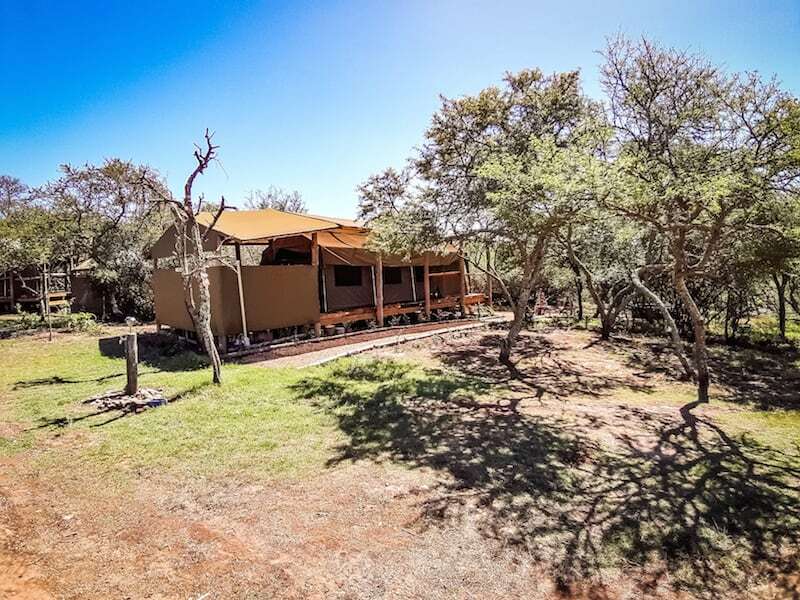 An eco camp nestled under the thorn trees in a picturesque “kloof” between the Cape Overberg and Garden route. 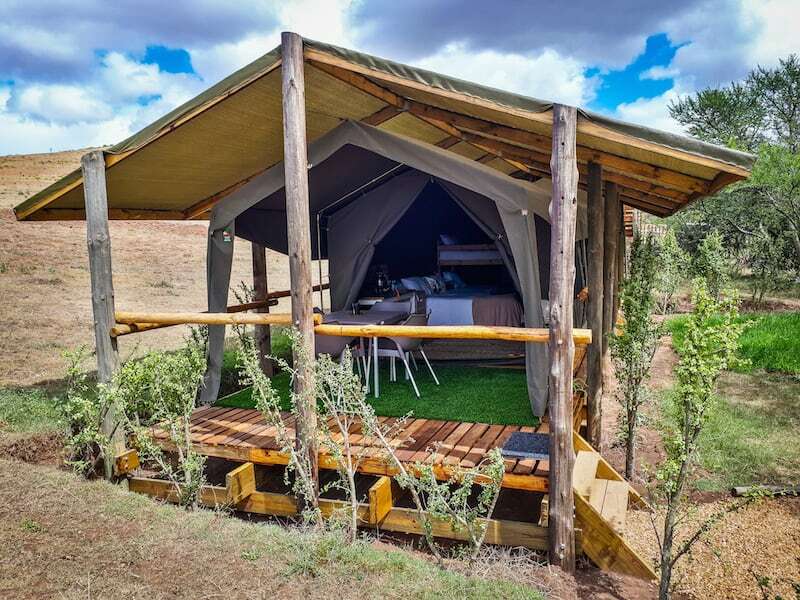 Situated only a few kilometres from the small town of Heidelberg on the N2, the camp offers a unique escape from the busy city. 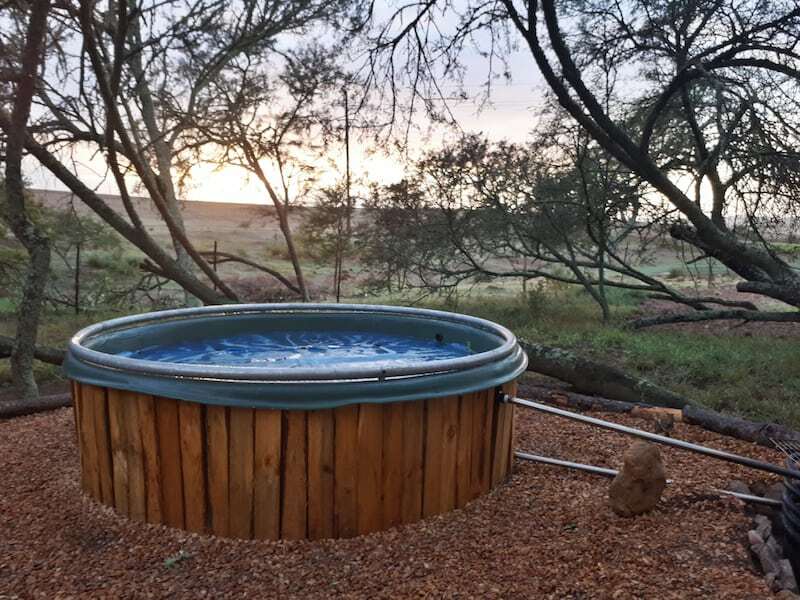 The Camp is located on a working farm and offers stunning views of the countryside with the Langeberg mountains as a backdrop. Truly one of the best campsites we have ever been to. The owner Jaco, was so welcoming and friendly. Perfect for a quick getaway and very popular during December. The facilities are excellent, very clean and well maintained. This place is such a gem. We loved the little touches like the window with a flower at the toilet. Everything is very basic no electricity or wifi, but everything is nicely done and the owner is a great and very helpful guy. Totally recommend this place. 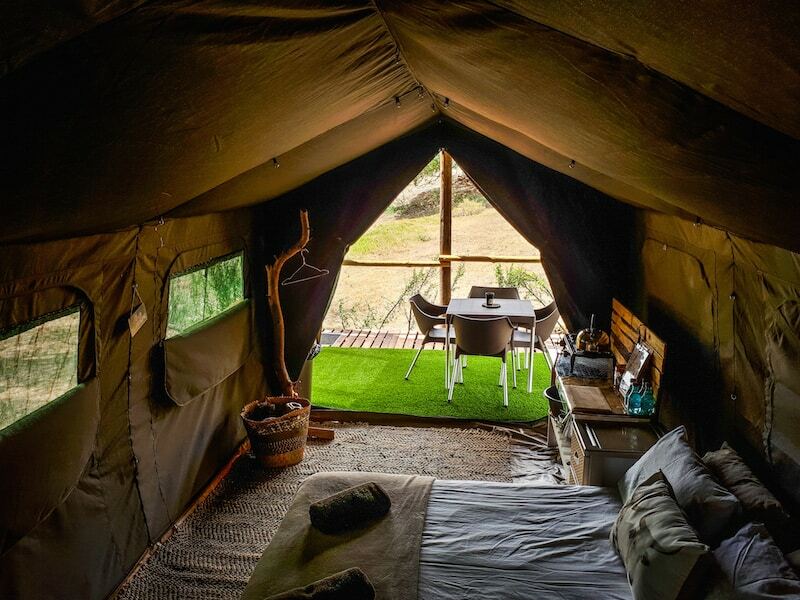 The ideal place to sit back, relax and enjoy the sounds of nature. 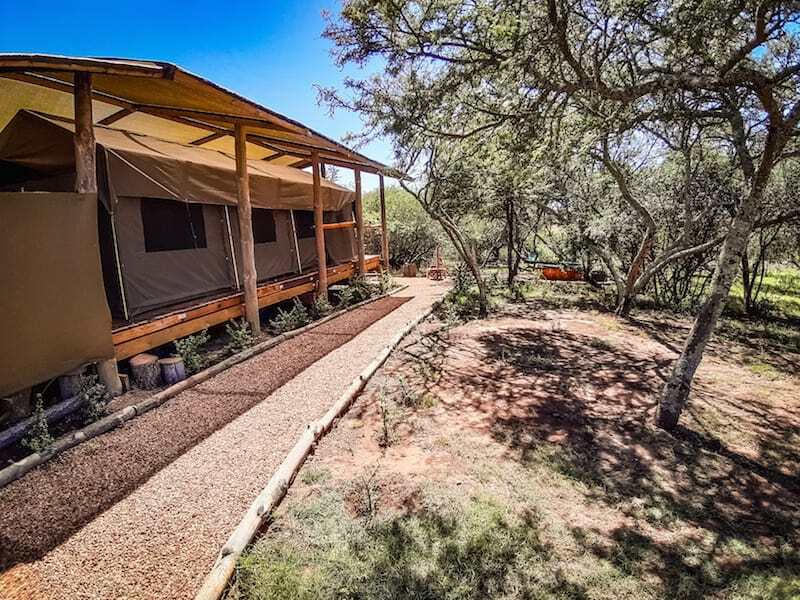 12 Campsites under thorn trees. No Electricity.